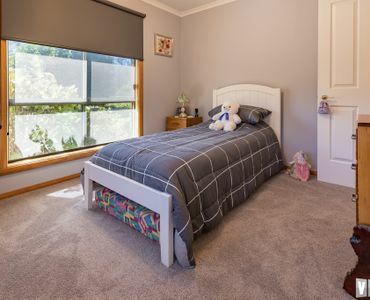 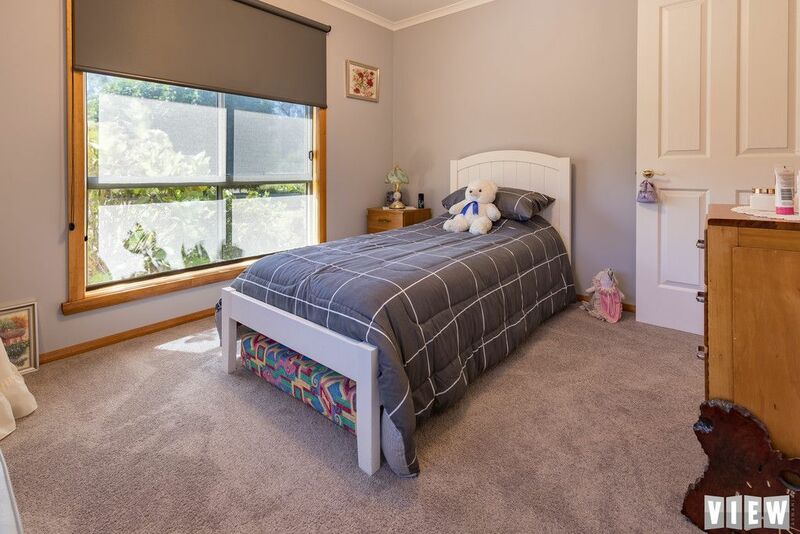 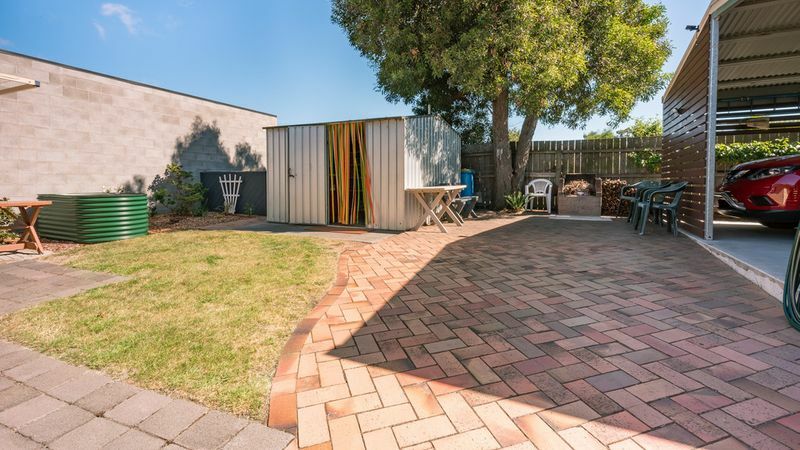 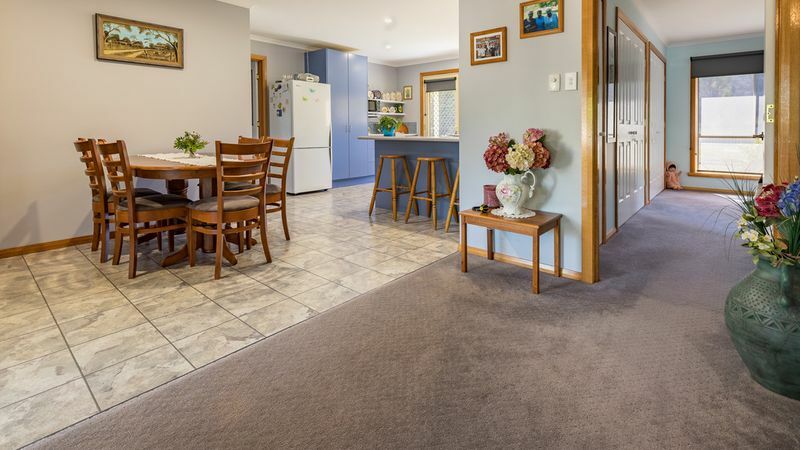 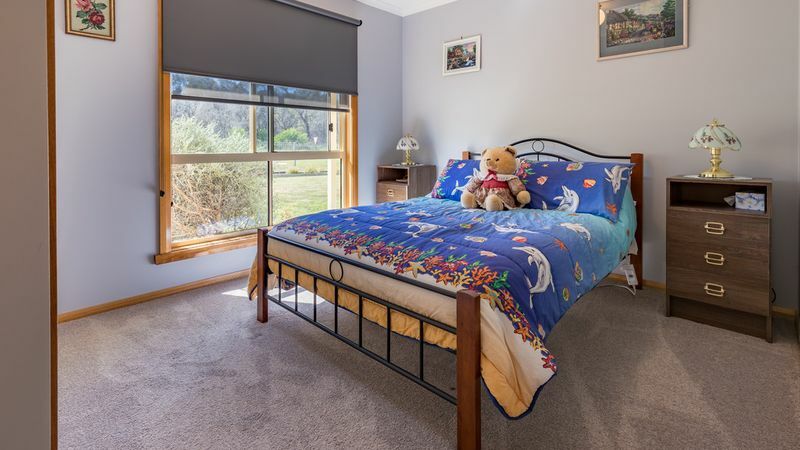 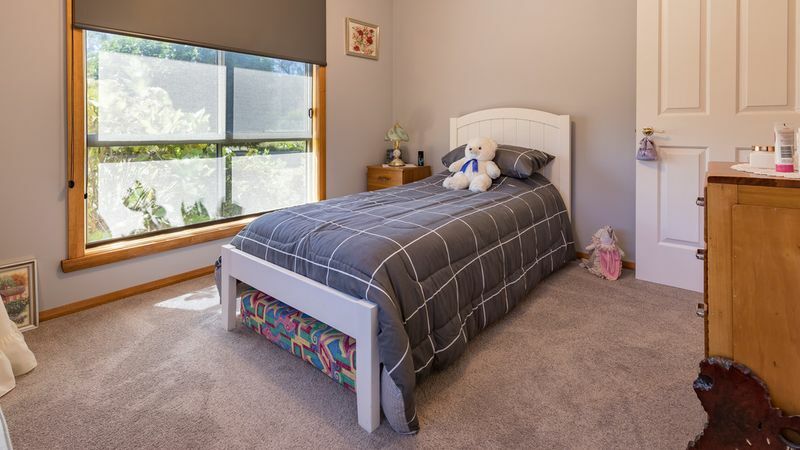 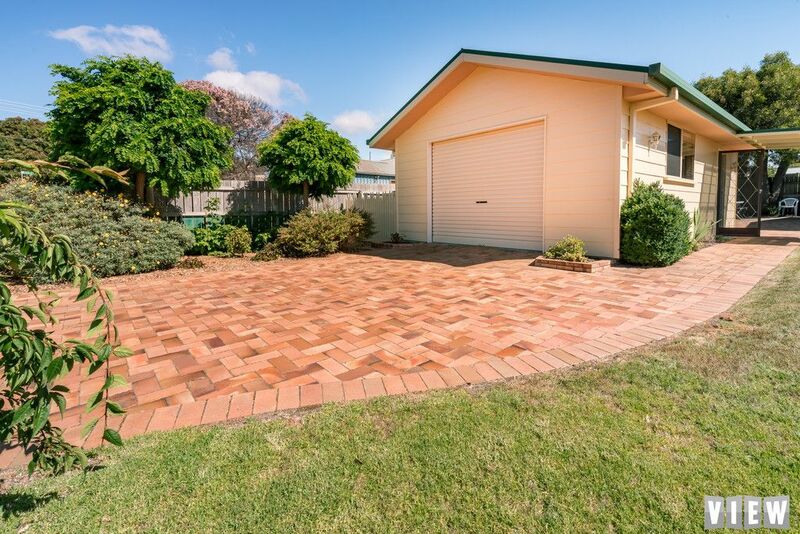 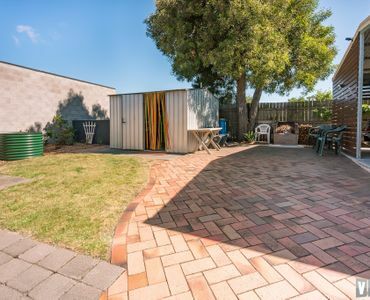 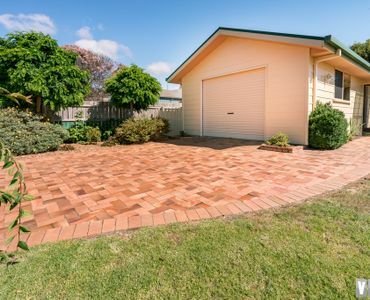 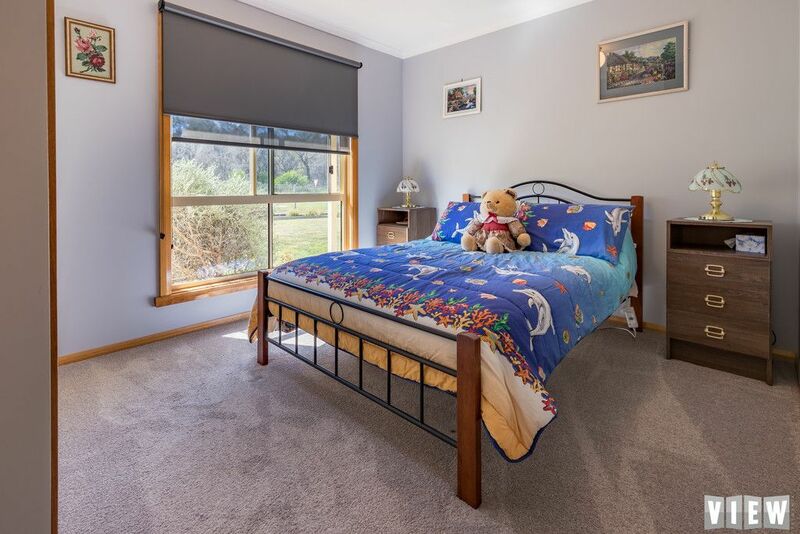 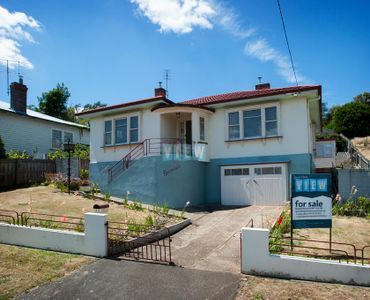 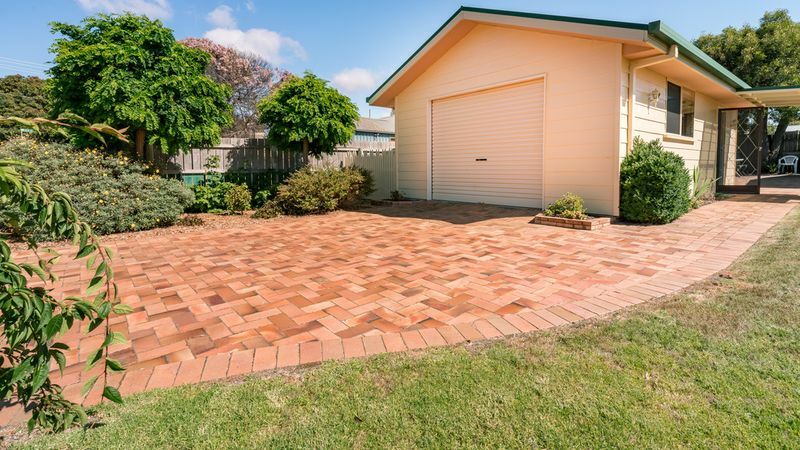 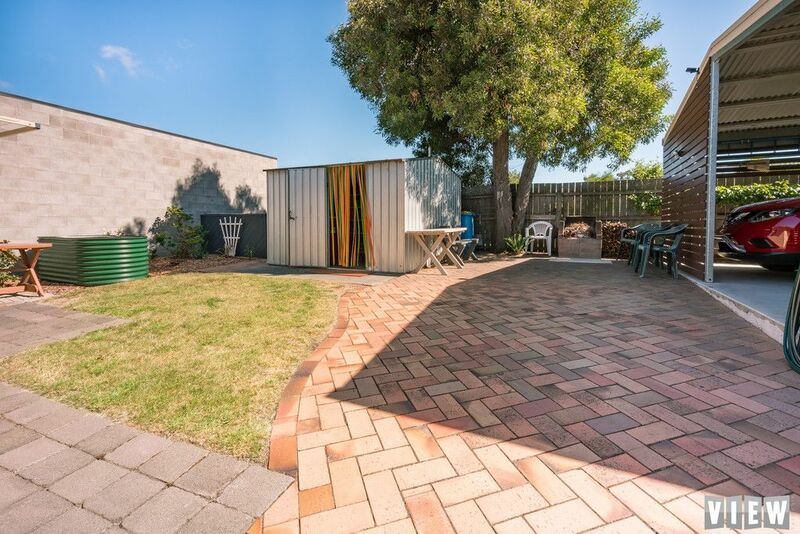 Located in popular Akaroa, this perfect home sits on a 1017m2 block with dual access which has been lovingly landscaped including a wide variety of shrubs and trees and also features a paved drive to the garage. 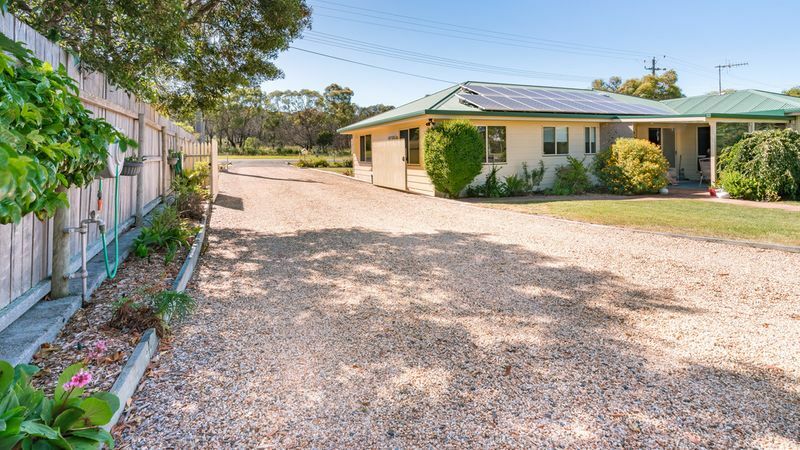 All with the added bonus of reducing your power bill with 4/16kw solar panels. 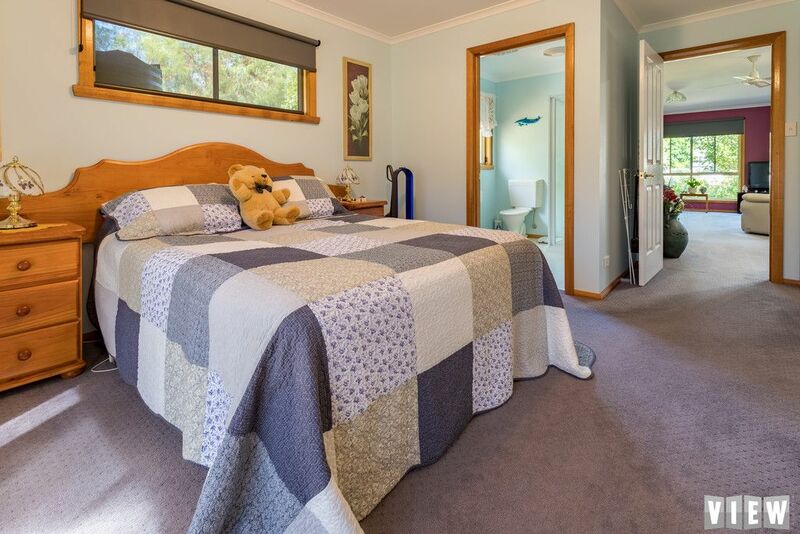 The home has four large bedrooms all with built-ins and the master bedroom boasting a spacious ensuite. 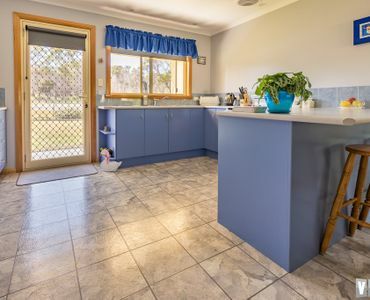 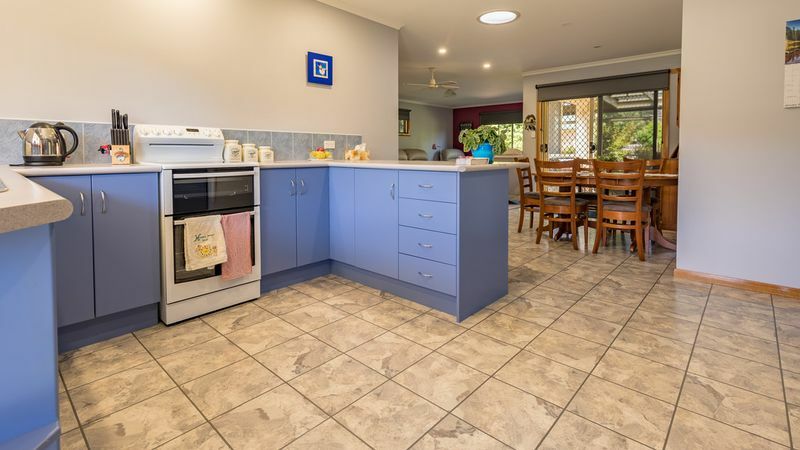 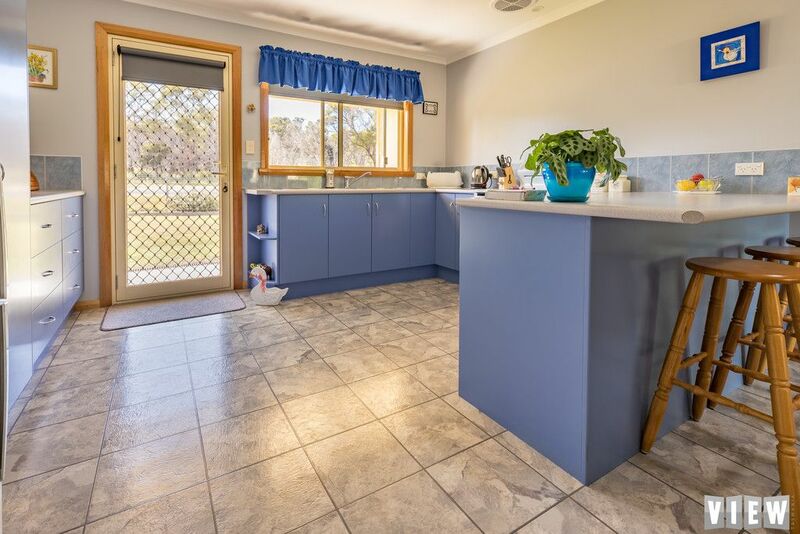 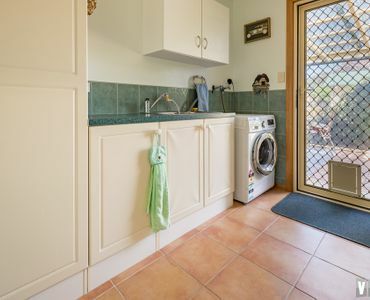 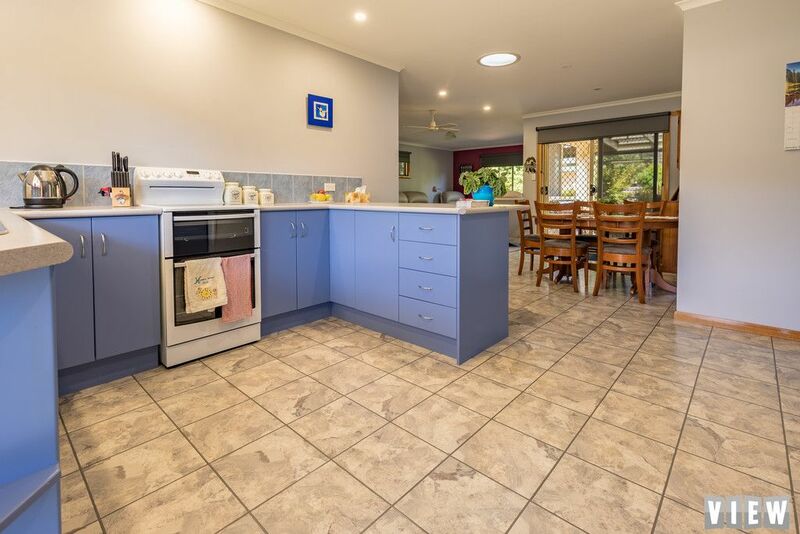 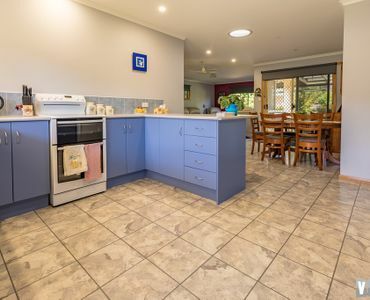 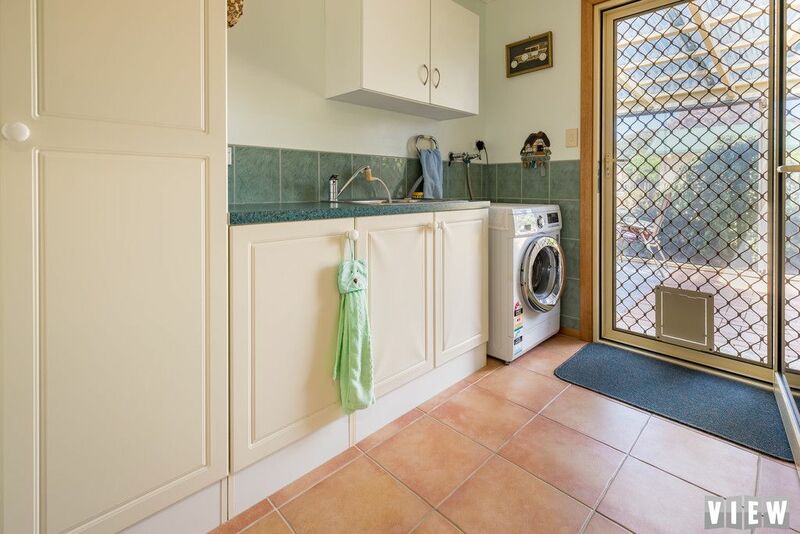 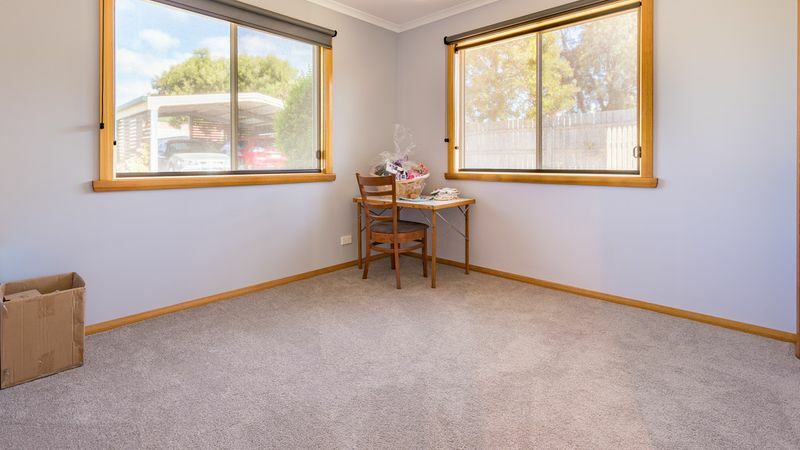 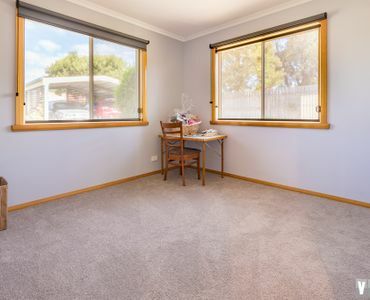 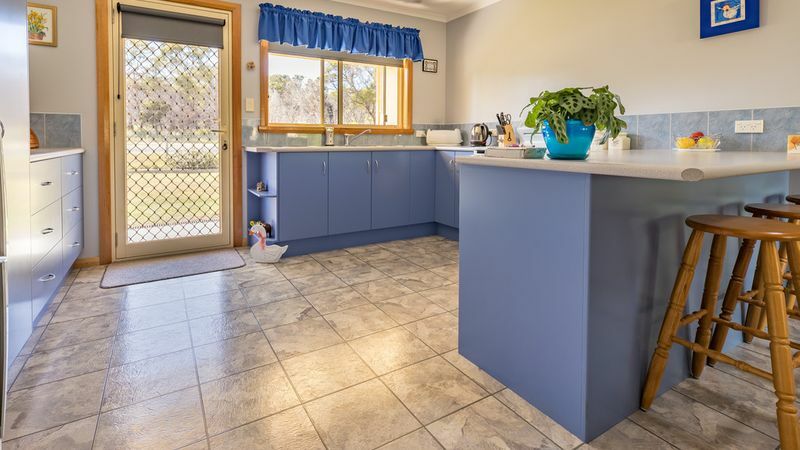 The kitchen has ample cupboard and bench space making meal preparation painless, combined with the dining area also having access to the covered outdoor sitting area for those weekend breakfasts. 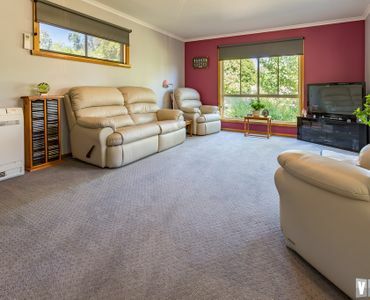 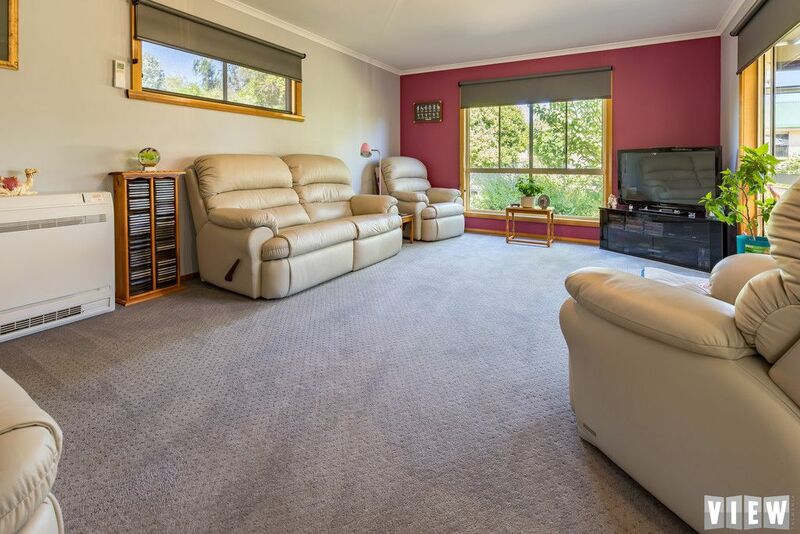 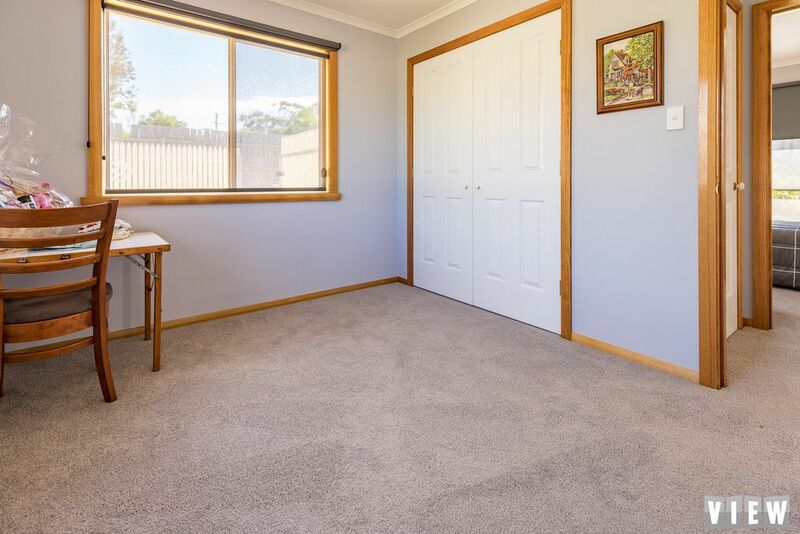 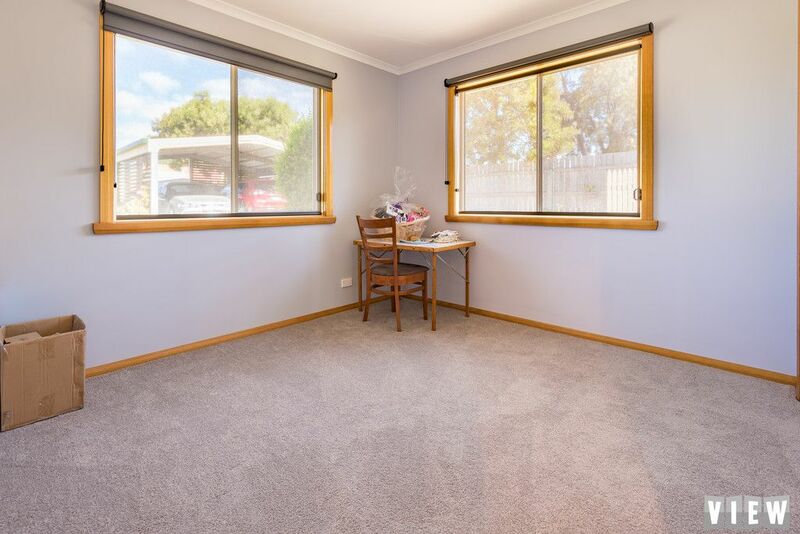 All adjacent to the spacious living area. 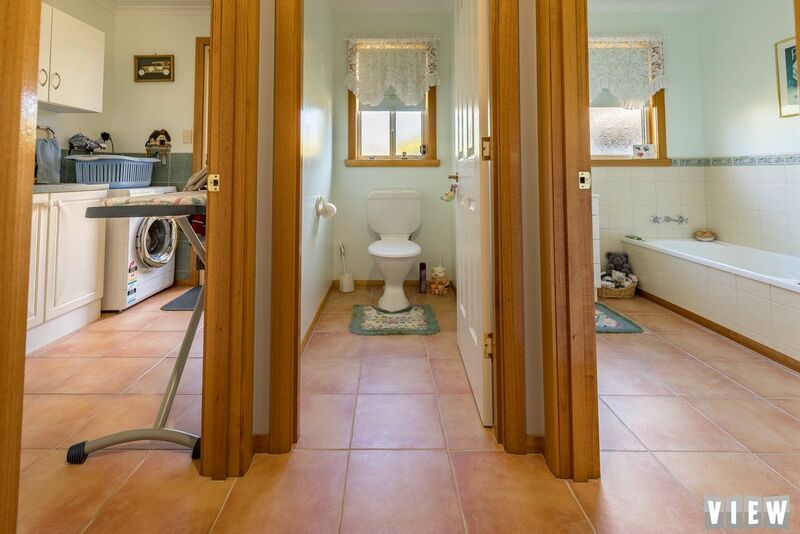 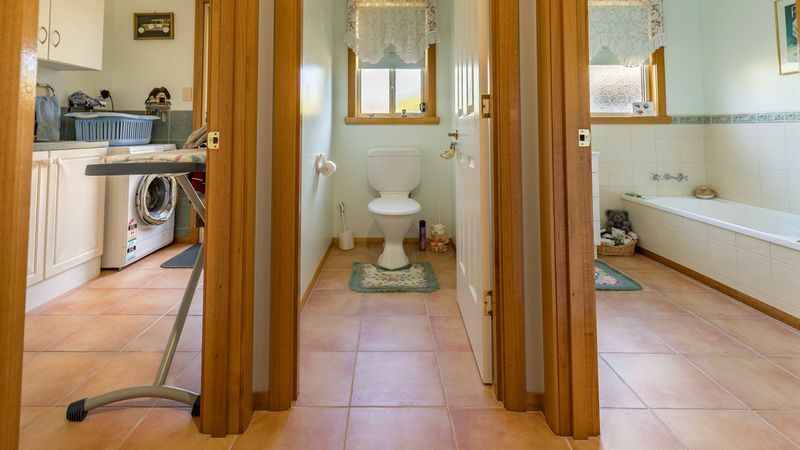 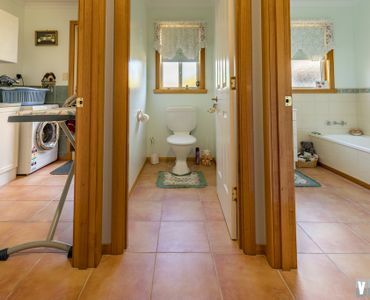 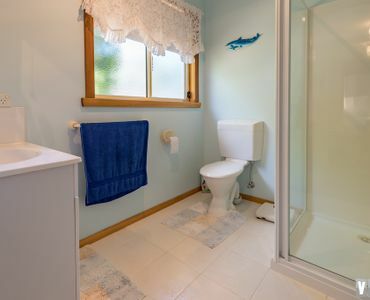 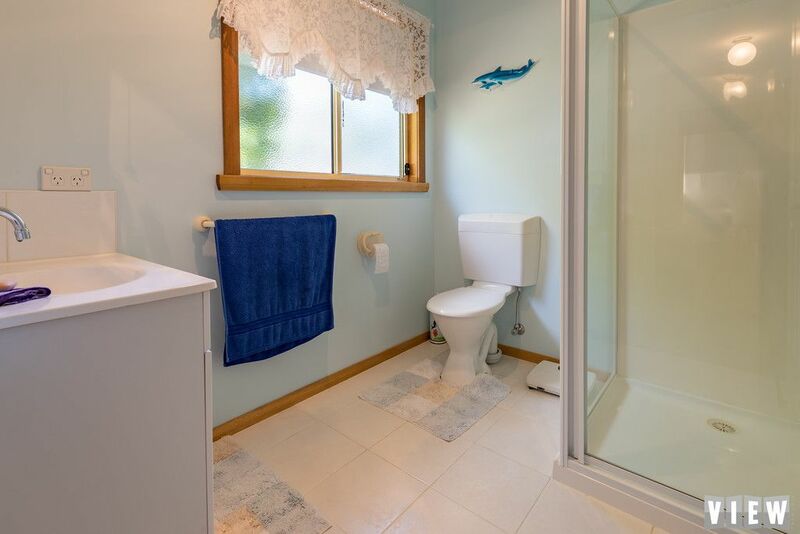 Main bathroom has bath, vanity and separate toilet, combining with separate laundry with outside access. 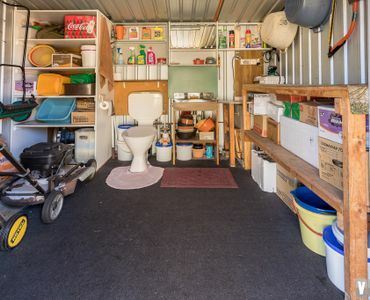 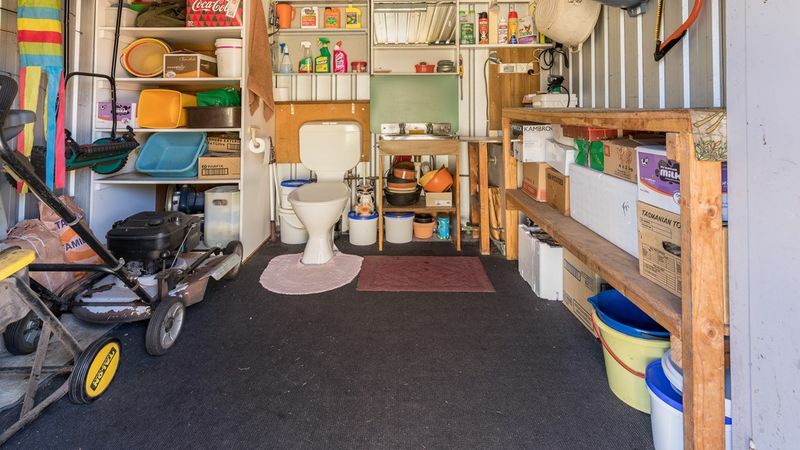 Single garage/workshop and separate carport offer multiple options for your car or boat storage, with a third toilet and hand basin in the separate lawn locker are ideal for when you have been out in the garden in the garden or out fishing. 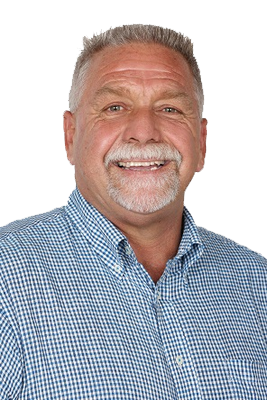 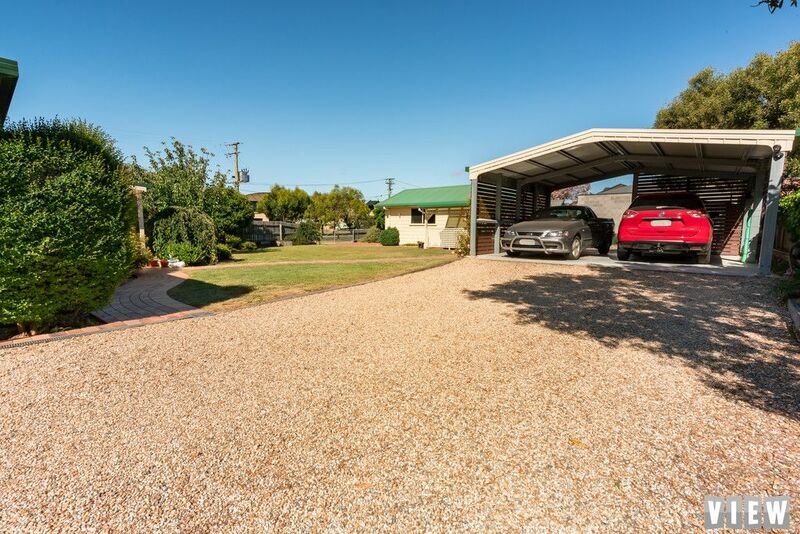 Being only a few minutes from a boat ramp; it is the ultimate location for the fisherman or water sport lover. 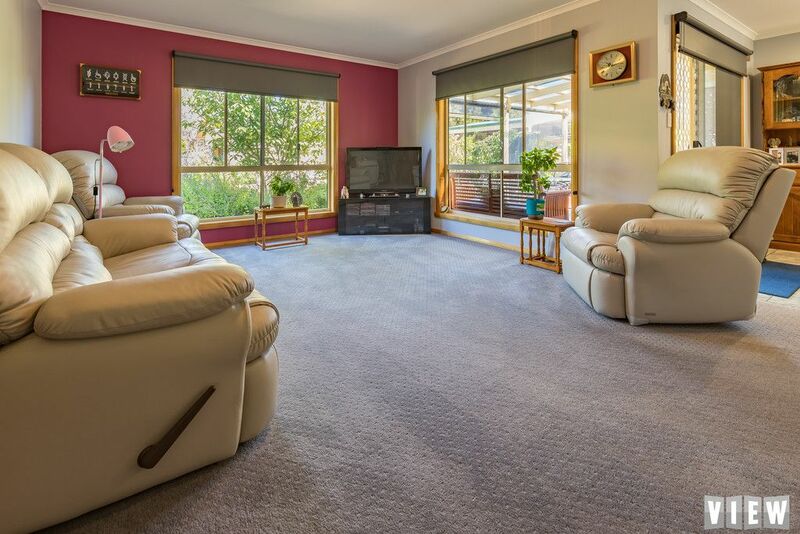 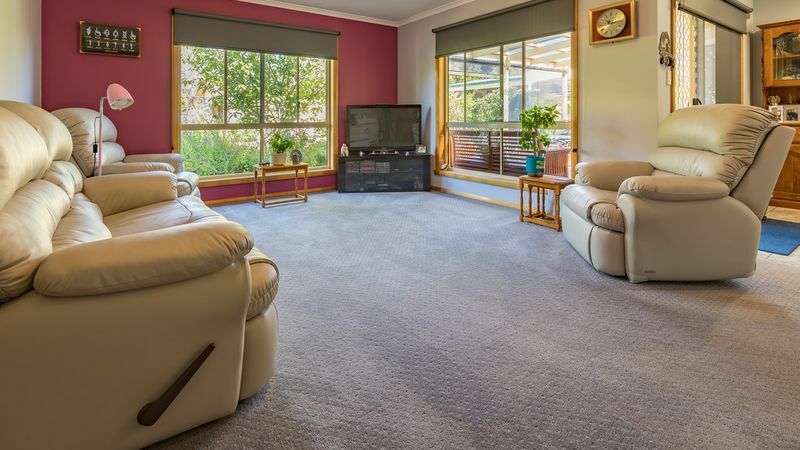 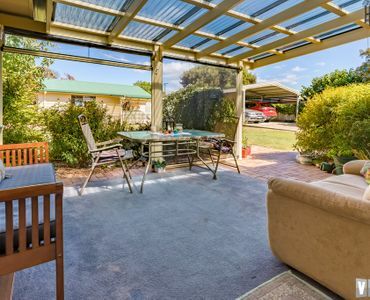 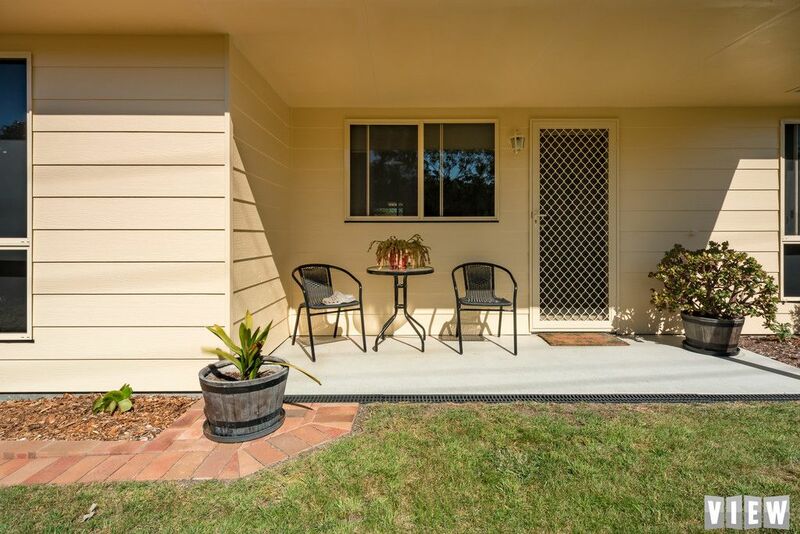 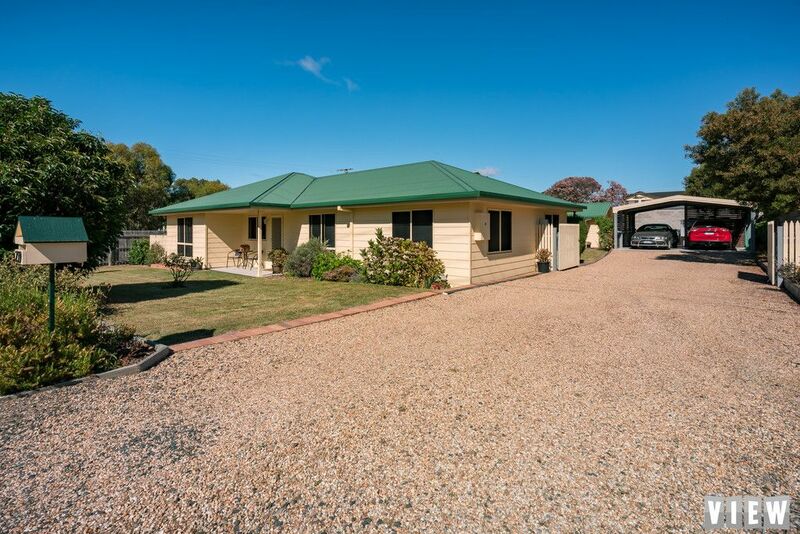 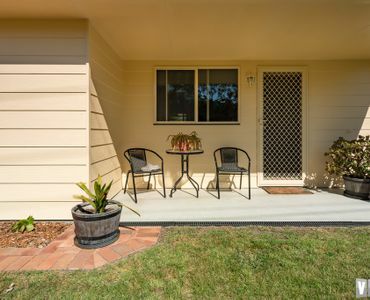 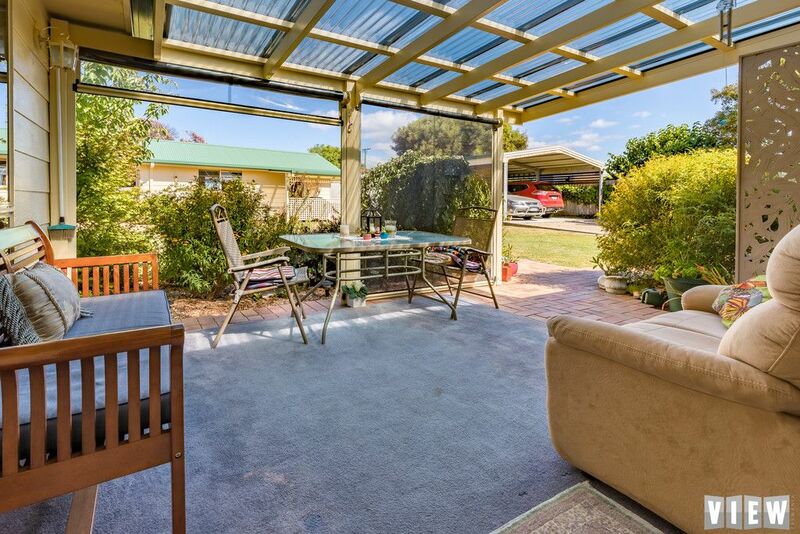 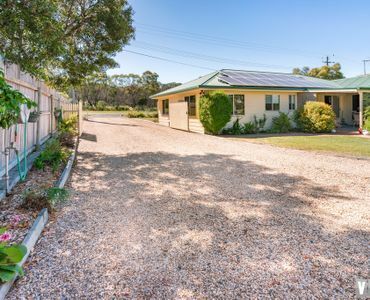 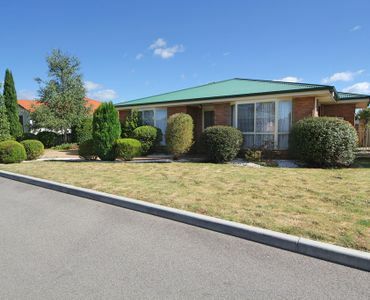 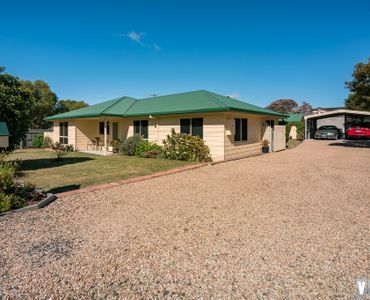 This home has lots to offer the family, couples or holiday makers and should be high or your list to view. 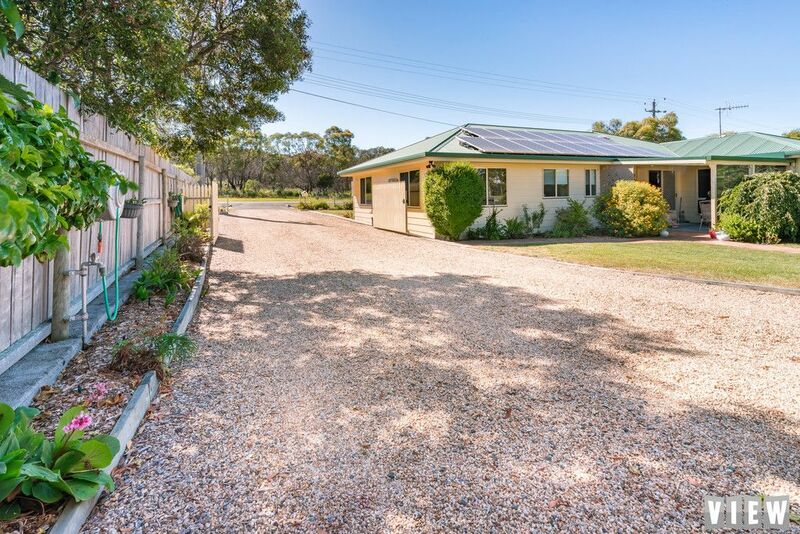 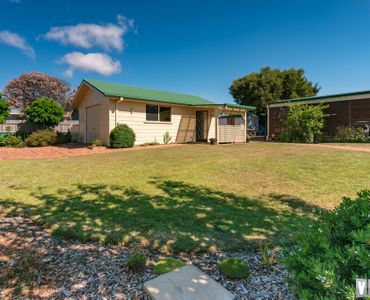 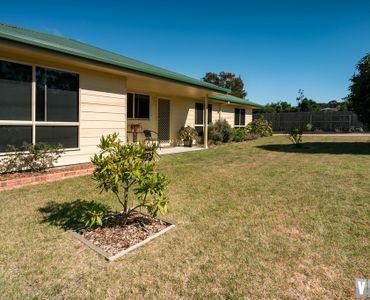 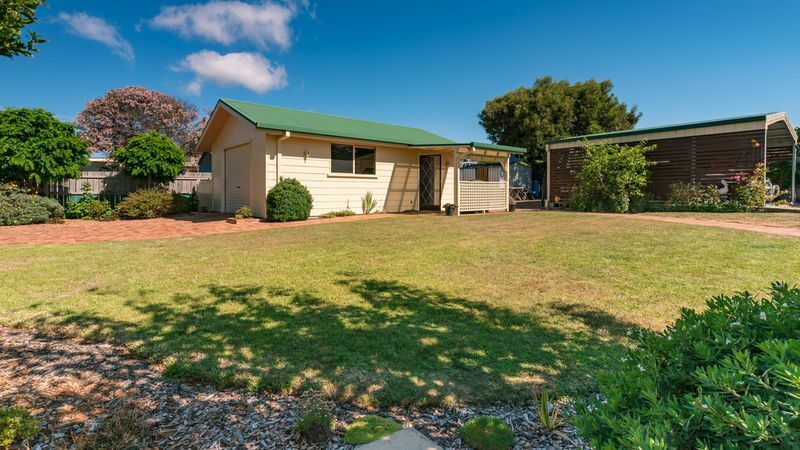 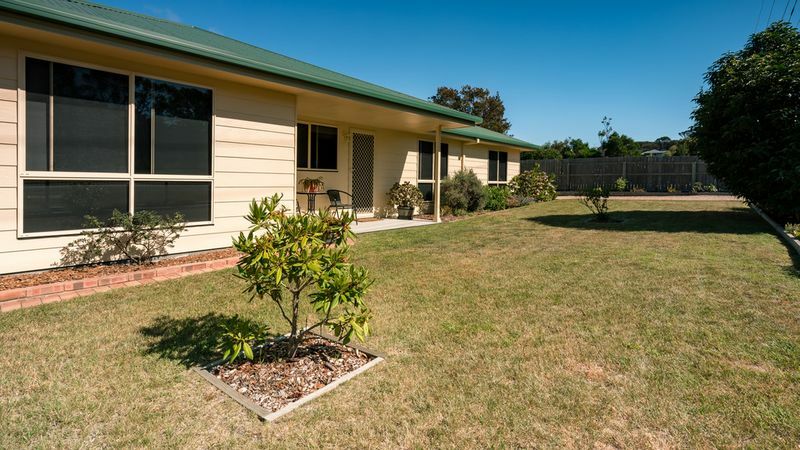 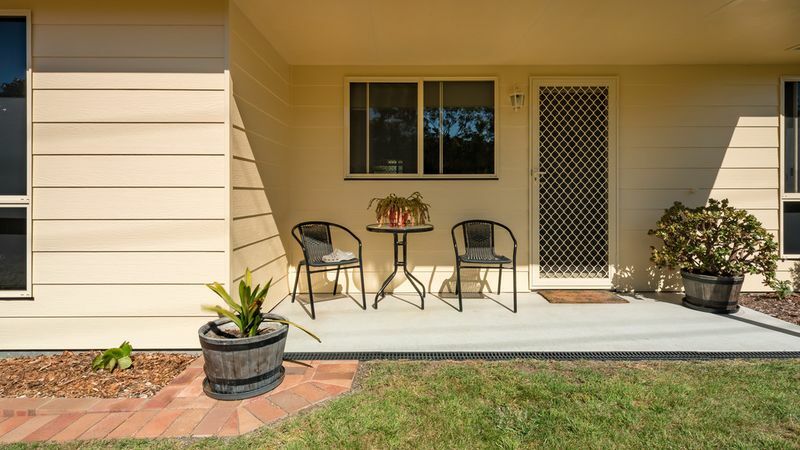 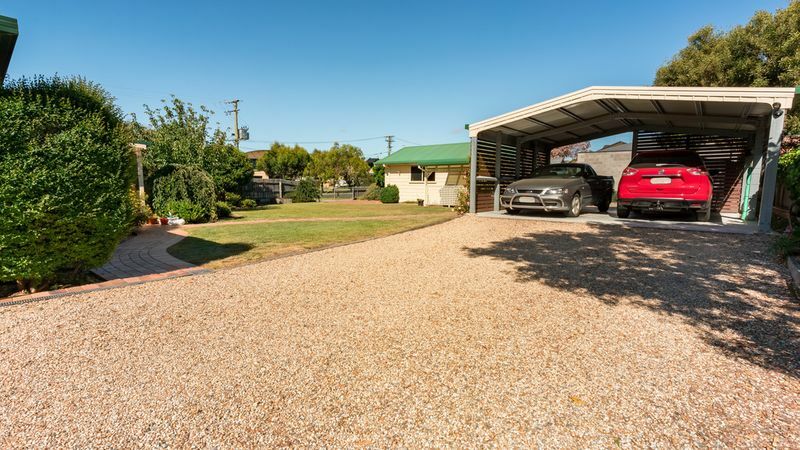 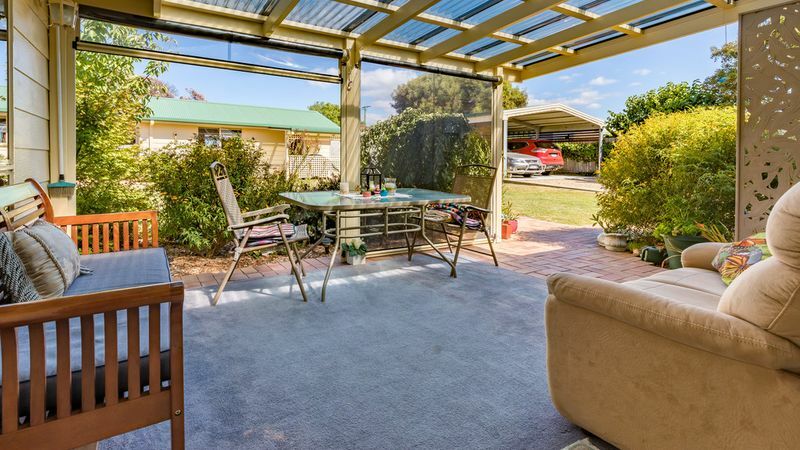 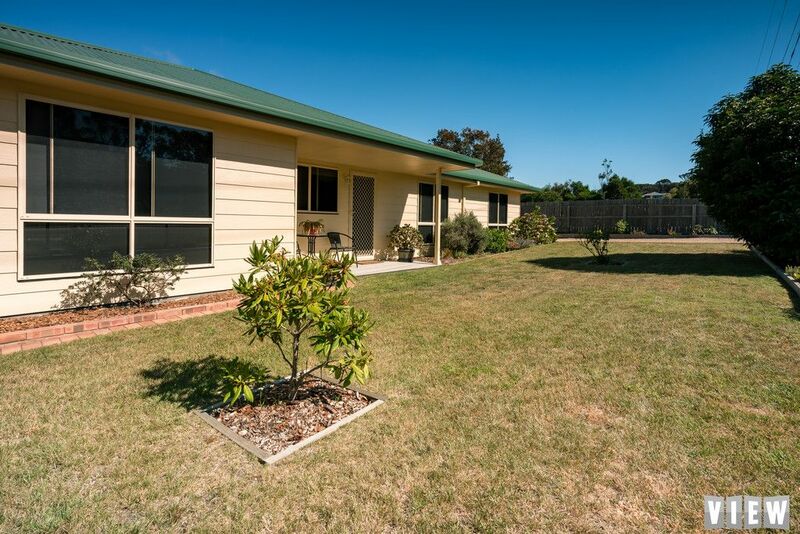 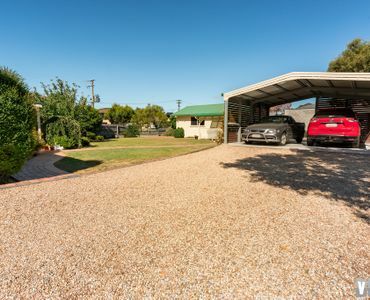 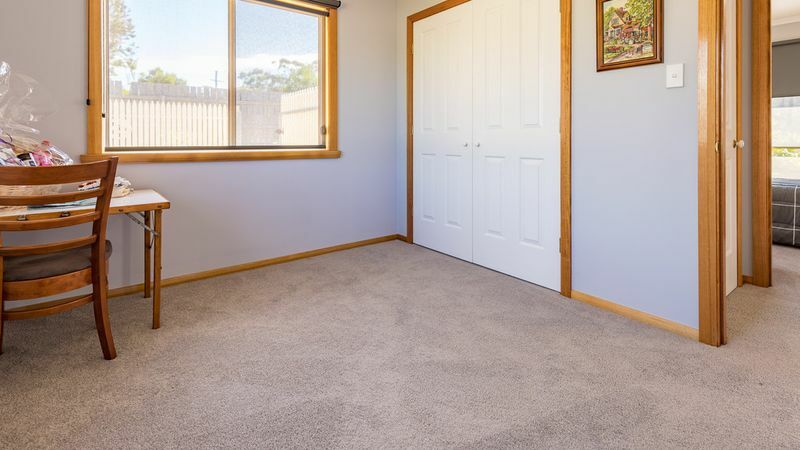 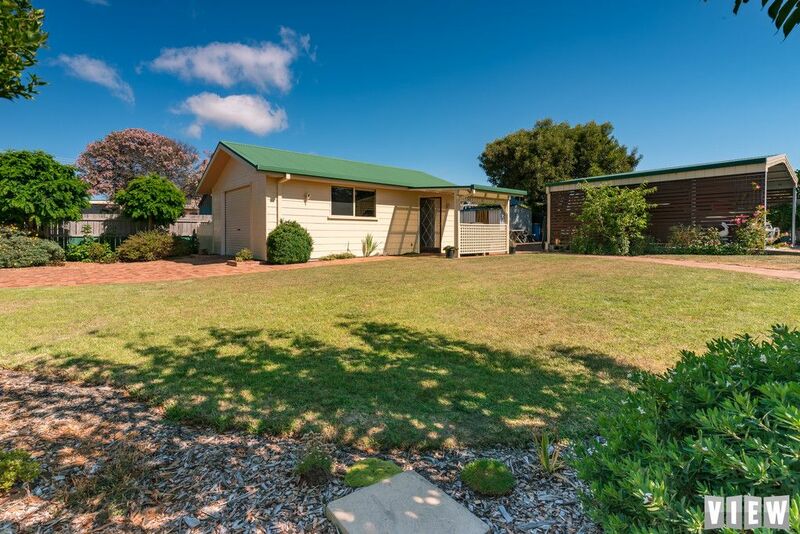 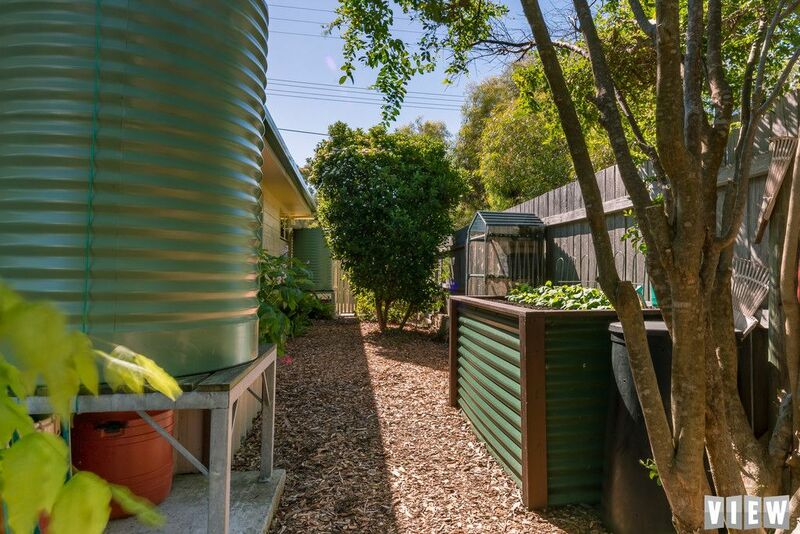 It has the location, spacious yard, convenience to boat ramps, local shop and walks. 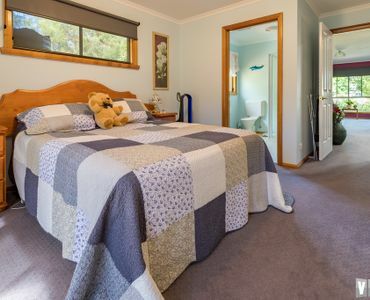 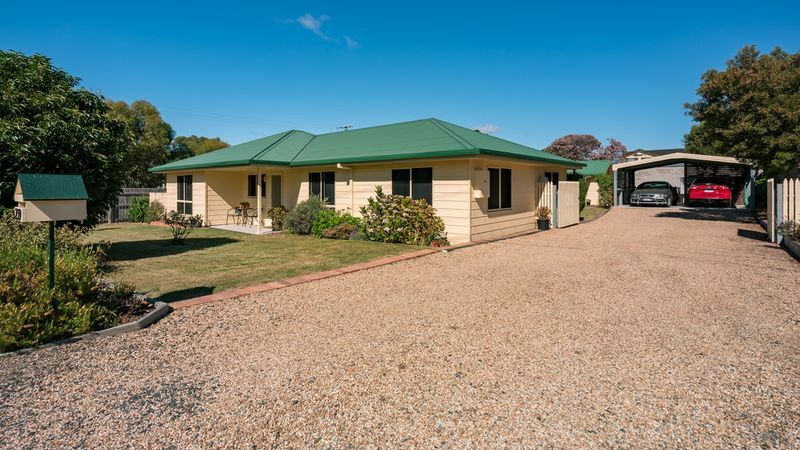 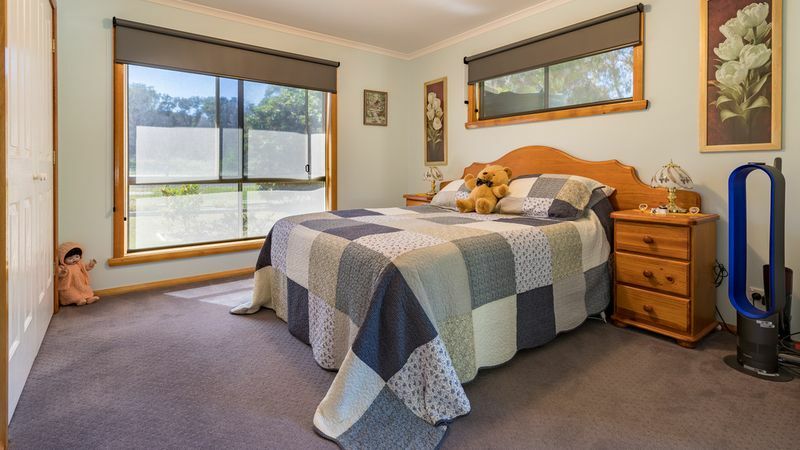 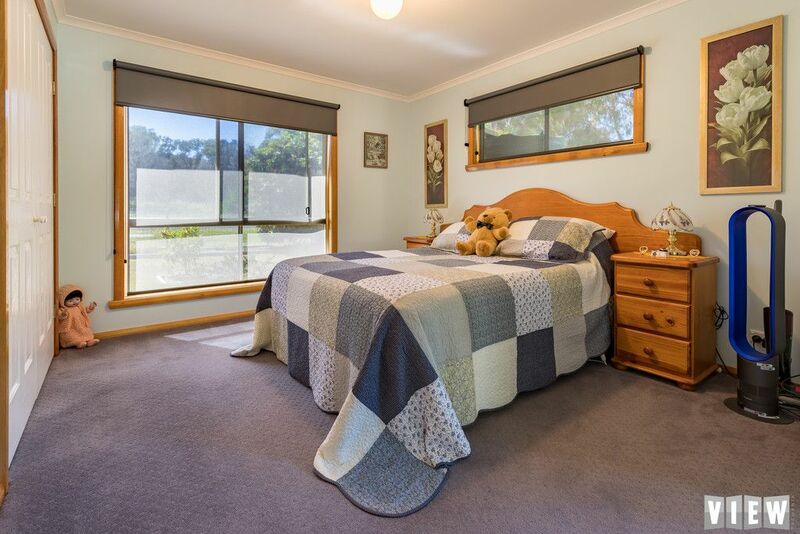 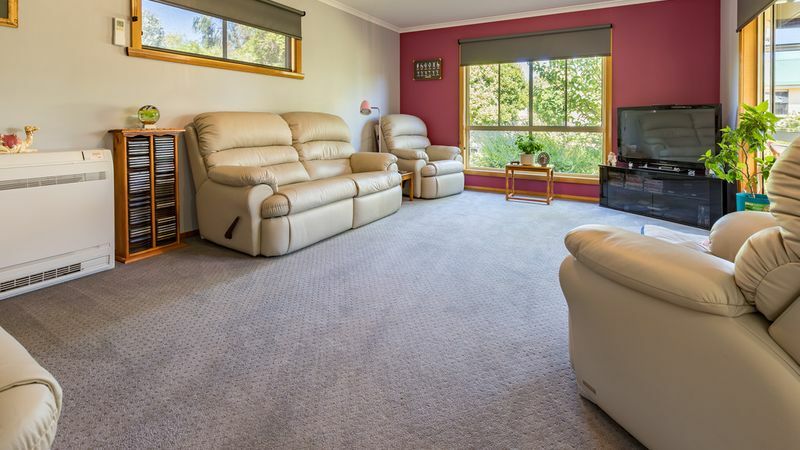 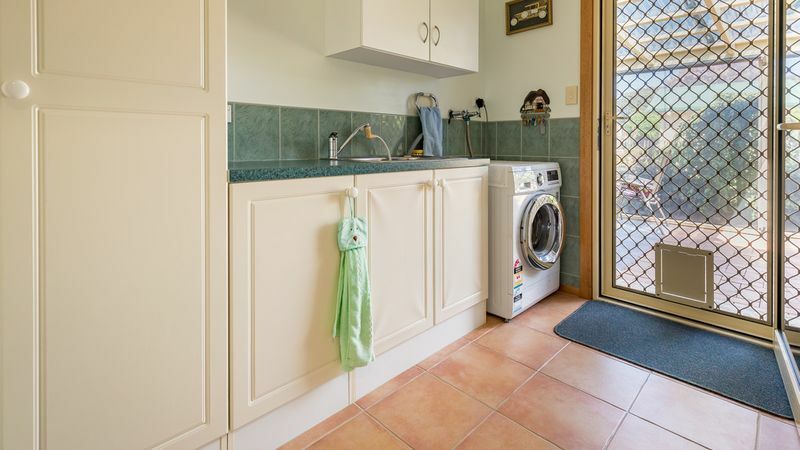 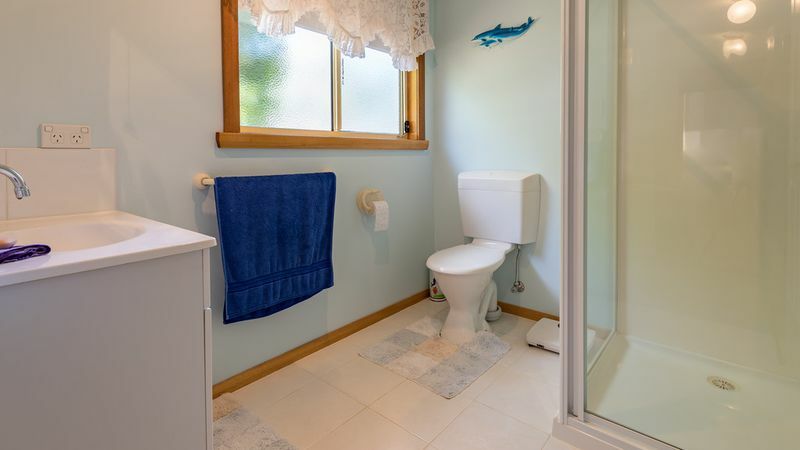 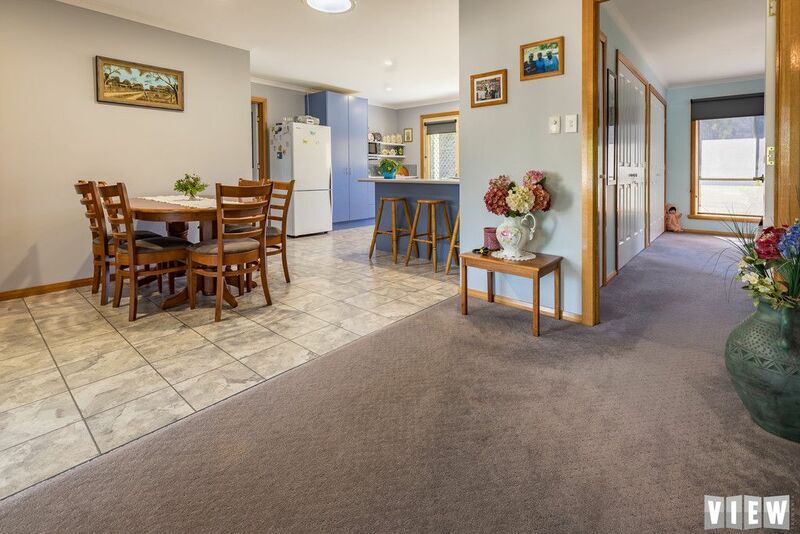 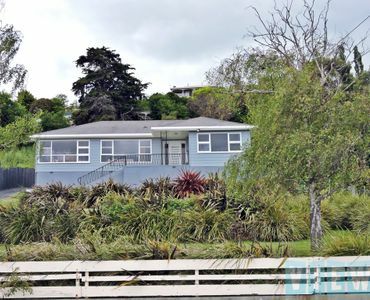 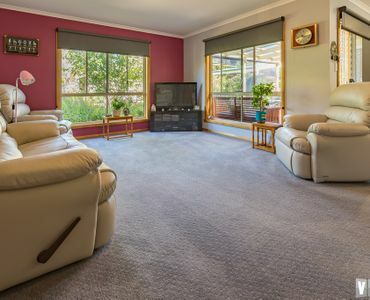 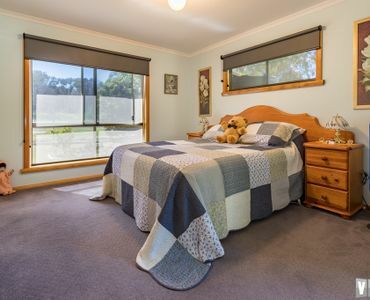 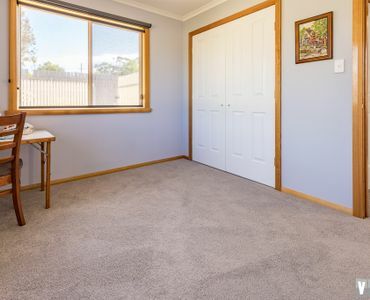 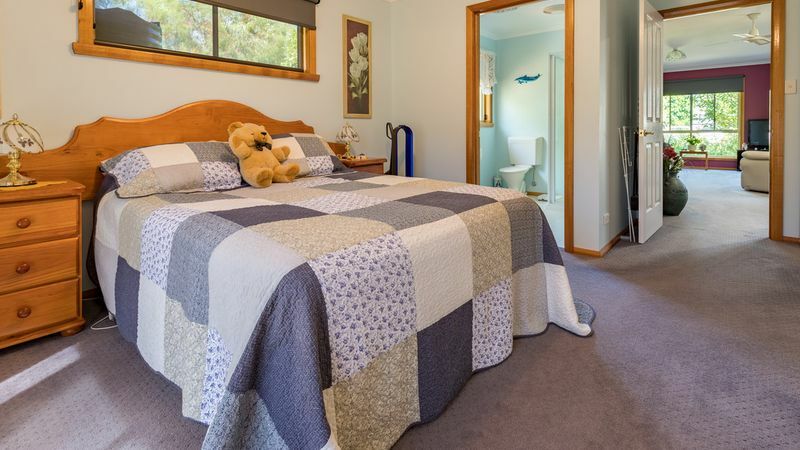 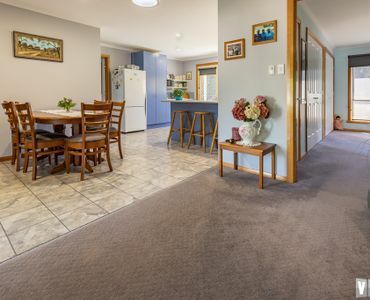 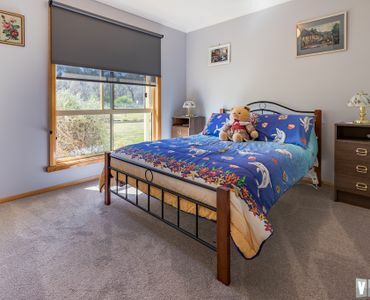 You will be disappointed if you don’t come and view this outstanding property at Akaroa. 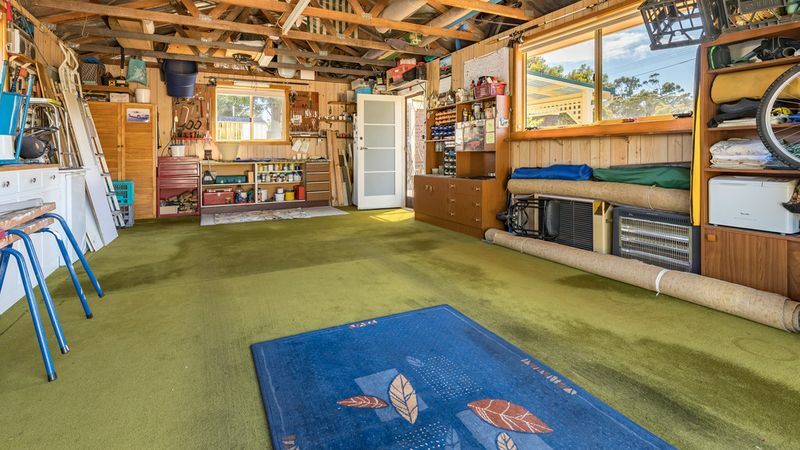 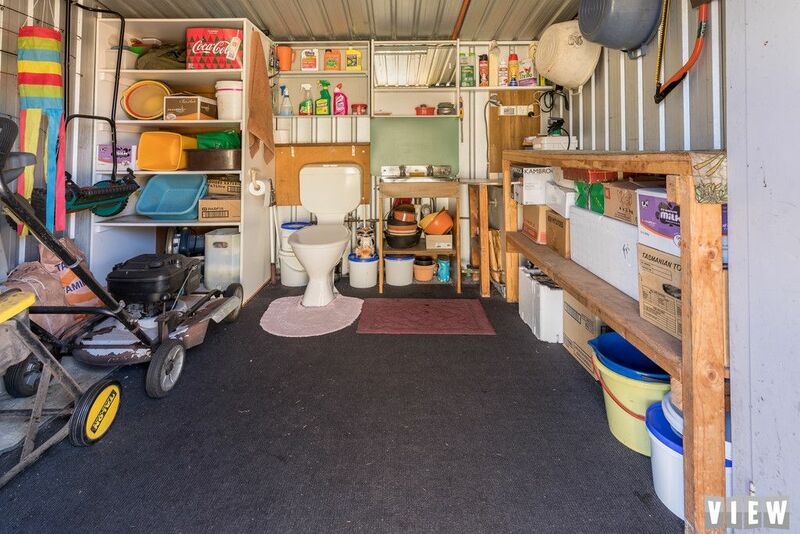 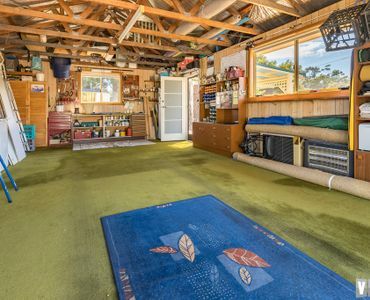 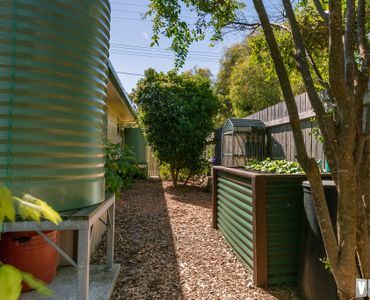 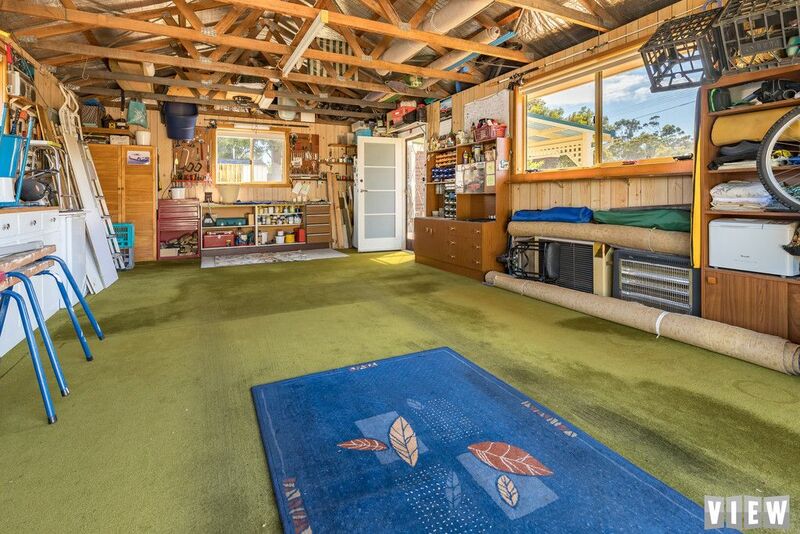 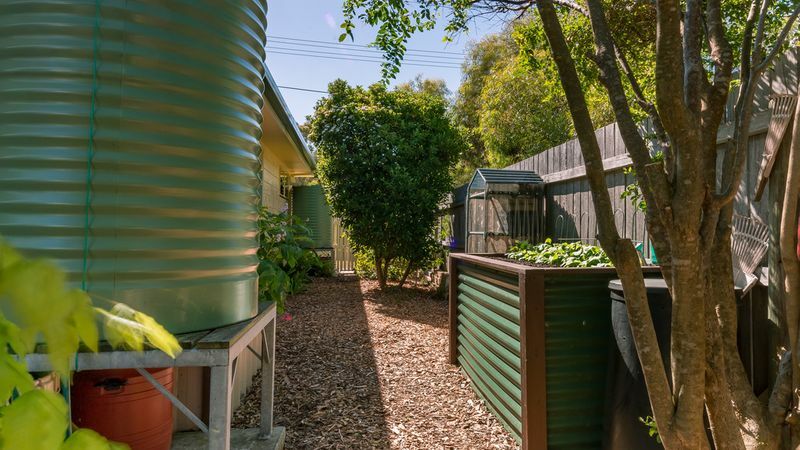 Family home on large allotment with ocean views.